Golden retrievers are among dog breeds that are more susceptible to develop allergies. In this article, we're exploring the most common causes of allergies in Goldies, as well as the best ways to treat them. Scratching and allergies are one of the most common reasons why dogs visit the vet. While there no breed of dogs can ever be 100% hypoallergenic or immune to allergies, some breeds like Golden Retrievers are more susceptible to this condition. 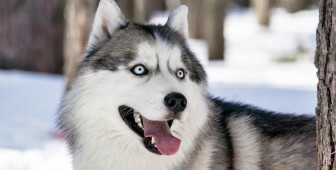 This dog breed has a very distinctive physical feature such as a long, thick flowing coat, which is undoubtedly majestic yet poses the biggest curse in picking up molds, dirt, and other irritants to cause allergies. 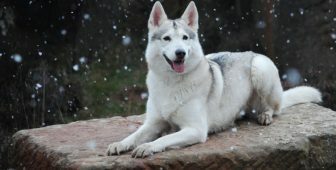 The condition may worsen with the fact that these dogs enjoy being outdoors as well. So, like any other diseases such as dog ear infection or gastrointestinal problems, a pet owner should understand the impact of allergies on their Fido. And in the case of Golden Retrievers, which are more allergy-prone than any other breeds, it is essential to determine if your dog has it and identify effective ways to avoid this ailment. Through this article, we will learn more about helpful information to deal with Golden Retriever allergies. Alongside, you will find out some possible ways to prevent and treat this health condition. What Are the Causes of Allergies in Golden Retrievers? Food – Food, especially processed pet food, is one of the main culprits in canine allergies. 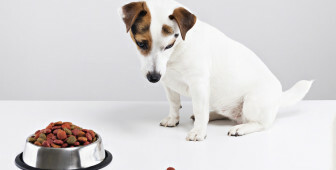 Most dogs are allergic to grains or protein, which are normally found in dog foods. Dust and mold – These are common household allergens to your Golden Retriever. Smoke from a cigarette can also trigger an allergic reaction to your Fido. 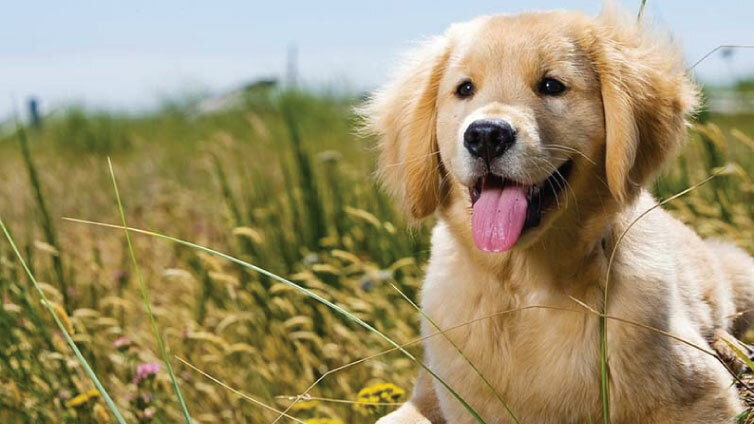 Naturally-occurring allergens – Golden Retrievers enjoy being outside and play around, so they are very much exposed to pollens, dander, and feathers, which can be at the root of allergic reactions to them. Cleaning products, perfumes, and fabrics – Some products you use for your dogs like shampoo and those items you bring inside your home may trigger an allergic reaction to your lovable goldie. Spotting an allergy to your Fido might be relatively easy. Ear biting, face rubbing, or constant paw licking are possible manifestations that your Golden Retriever might be suffering from canine allergies. However, there are indicators of allergies that are somehow non-specific. 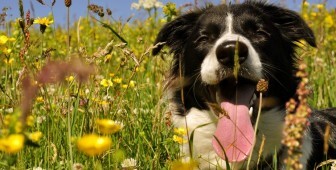 You can’t determine just by merely looking at your dog that he might have an issue with allergies. However, these symptoms will occur over time. If enough indicators are present, you should investigate further or better yet work closely with your vet. The most evident sign of canine allergy is scratching. Vigorous scratching at the same parts of the body indicates that there is something wrong going on. If your dog is doing it repeatedly, you might suspect of an allergic reaction. Consequently, scratching at the same area in repetition may cause redness or scabs, which may impose another problem leading to skin damage, infection, and discomfort. Once it has become evident that any of these signs and symptoms occur, make sure to contact your vet right away to deal with the situation as soon as possible. In fact, it is important that even during the earliest stage of the canine allergy, you should already be working closely with the expert. 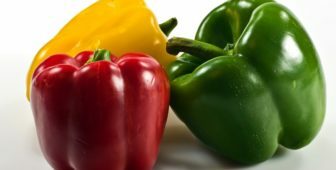 How Will I Know if it’s Allergy? Upon visiting your vet, he will review all signs and symptoms, your dog’s diet and environment and some other checklist to determine the cause. 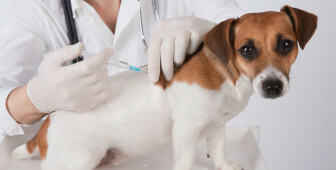 Once a canine allergy is suspected, some tests will be administered. A blood test or a skin test will be performed to identify the right treatment or intervention for your Fido. After your vet has diagnosed your Fido with allergies, treatment should be started and followed as soon as possible. Though canine allergies are something that cannot be prevented or cured, there are effective ways to manage and lessen its adverse effects. 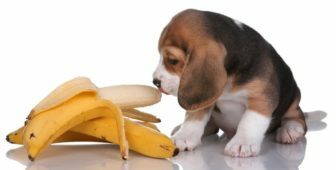 Dogs, like humans, are also allergic to some foods. Thus, it is important to know how to deal with food allergies for your Golden Retriever. As one of the very common sources of allergies in your Golden Retriever, you should find which food causes an allergic reaction to your dog. However, it is quite challenging to identify which is which. 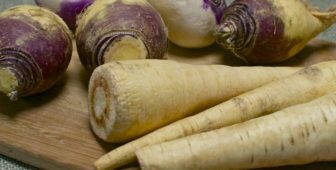 If you are not really sure which food is the culprit, it is helpful to follow the process-of-elimination method. 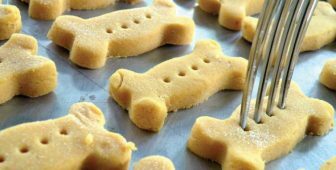 Remove them one by one until it becomes obvious which dog treats or foods trigger the allergic reaction. Also, make sure you’re not feeding your dog with foods that are bad for dogs. Once you figured out the food that causes allergy to your dog, the next step is to consult your vet for diet modification. Golden Retriever with allergy follows a very strict prescription diet to eradicate possible allergen until your Fido becomes symptom-free. In most cases, healthy fats and omega-3 can help in treating skin discomfort and allergies. Beef, fish or lamb are a great source of protein, which can be incorporated in your dog’s diet. While following a strict diet plan, always remember to watch out for any new reactions before introducing treats one kind at a time. 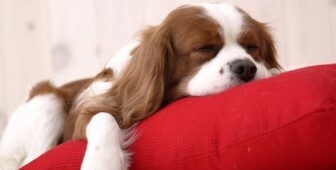 Environmental conditions also play an important role in triggering canine allergies. Your responsibility as a pet owner is to minimize your dog’s exposure to these allergens as much as possible. Mold and dust are naturally-occurring allergens. Once you have identified that your Golden Retriever is allergic to them, reduce the humidity in the air by using dehumidifiers. Make sure to always clean your humidifiers according to the label’s instructions, so it will work more effectively. You can also reduce mold exposure by not putting houseplants. If this is something you can’t resist, just remember to put activated charcoal on the soil of the potted plants to prevent the development of molds. Your Golden Retriever loves to play outside. That is their nature. However, you also need him to get less exposure to environmental allergens and pollens that may trigger canine allergies. Let them stay inside the house during pollen season. 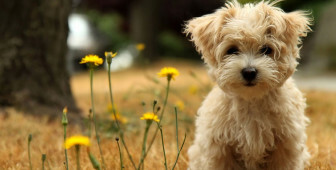 If they have to be outside, wipe off his fur or skin with a wet cloth to remove any pollen or dust. A nice, regular bathing will not only give your Golden Retriever an adorable look, but it also removes allergens that might have settled on his fur or coat. 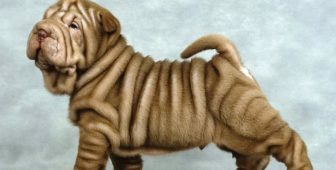 Bathing your Fido once a week or every other week can make him feel less itchy and more comfortable. Refrain from bathing them more than once a week as this could strip off the essential oil on their skin, making it dry and susceptible to skin damage. If recommended by your vet, you can put a topical anti-inflammatory product on the itchy parts or spots. Take note of any lesions as these are very sensitive to touch. A medicated, pet-specific shampoo can help treat skin lesions because of its antifungal or antimicrobial effects. It also contains essential fatty acids to keep your Golden Retriever’s skin from drying out. On the other hand, a conditioner after bathing serves as a barrier to avoid allergens from contacting your Fido’s skin and fur. It is important to apply a pet-safe conditioner only. But, like any other pet products, make sure to use it according to the product’s instructions and with the recommendation of your vet. Read also: Can You Use Baby Shampoo On Your Dog? While you are trying to identify what causes your Fido’s discomfort and distress, you can alleviate any signs and symptoms by making your Golden Retriever comfortable. Aside from medications prescribed by your vet, you can avoid aggravating the condition using several avoidance strategies. These include vacuuming your home frequently to minimize exposure to dust, using the air conditioner to lessen the heat, putting a plastic cover over his bed, and keeping them in non-carpeted areas. This way, you are giving them a much-needed comfort amidst the distress they are going through. There are certain medications that your vet recommends upon learning your dog’s diagnosis. The goal of these medications is to alleviate pain or discomfort and treat canine allergies. It is vital to follow them according to your vet and product label’s instructions. You need to discuss treatment with your vet to become more effective. 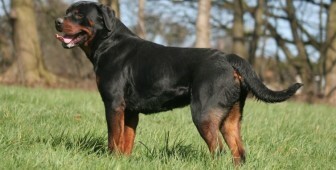 Steroids are administered to decrease inflammation, which helps your dog feel less distress and itchy. This is normally used as a short-term relief because steroids have long-term side effects to your Fido, including liver enlargement, weakened immune system and high blood pressure. If given for long-term use, it is administered in low-dose therapy. Commonly administered to treat canine allergies, anti-histamines block the release of histamine from the cells involved in allergic reactions. These are ideal for mild or seasonal skin allergies. Your vet may recommend a non-steroidal anti-inflammatory drug called cyclosporine. It is taken orally on a daily basis for four to six weeks. Unlike the steroids, this is well-tolerated by your Golden Retriever even in long-term use. However, these drugs are generally expensive. Also called Allergen Specific Immunotherapy (ASIT), immunotherapy is notably the best option in treating canine allergies. It works by desensitizing your Golden Retriever’s immune system to the allergens that trigger canine allergies. Normally administered by injection, it can achieve no visible signs of canine allergies without using other medications such as anti-histamine or anti-inflammatory. Your vet will know if your Fido is a candidate for this therapy. Your Golden Retriever is a great companion and adorable creature that can bring happiness to your home. You always want your Fido to be his lovable self, do you? So, the best intervention you can do when he is suffering from allergies is to take care of the issues immediately. For as long as he is going through some distress and pain, you always need to be there. He, too, deserves a much-needed TLC! And as his master, it should always start from you. Can Dogs Be Mentally Challenged? 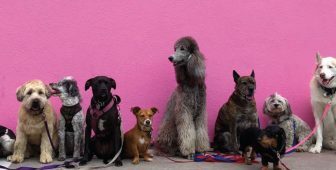 Frequent Urination In Dogs: What’s Behind It?